I was quite amazed and impressed with the extensive, almost unending list of one’s brain function and how something as simple as drinking water can radically affect how our brain function. So impressed in fact, that I’ve written a Part II, because as we know, information is power and if we’re well informed, we empower ourselves to be able to take better care of our wonderful little selves. 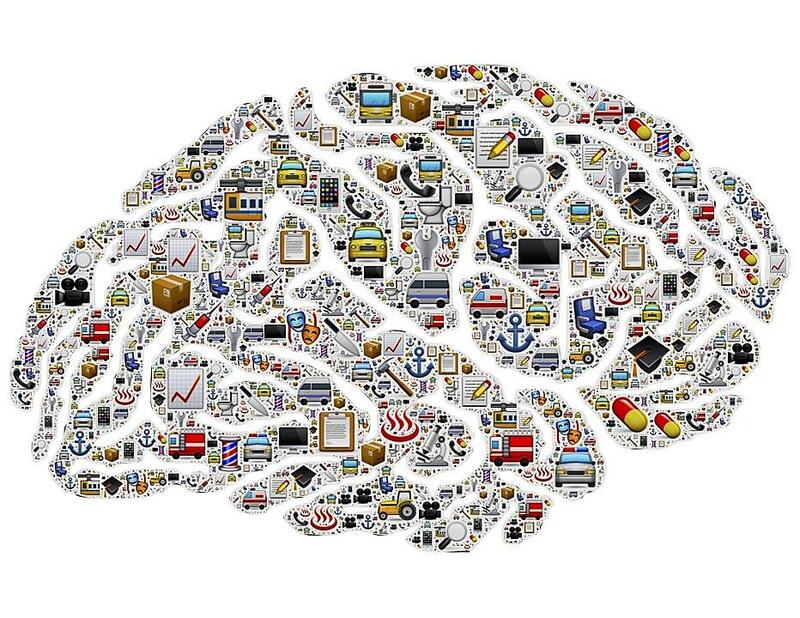 Your brain uses twenty percent of the total oxygen in your body. If your brain loses blood for eight to ten seconds, you will lose consciousness. While awake, your brain generates between ten and twenty three watts of power – or enough energy to power a light bulb. The old adage of humans only using ten percent of their brain is not true. Every part of the brain has a known function. The connection between body and mind is a strong one. One estimate is that between fifty to seventy percent of visits to the doctor for physical ailments are attributed to psychological factors. Who would’ve thunk it, as my mum says. A clear case then to encourage you to drink enough water to ensure that your wonderful, hard-working brain continues to be able to carry out its myriad functions at capacity.